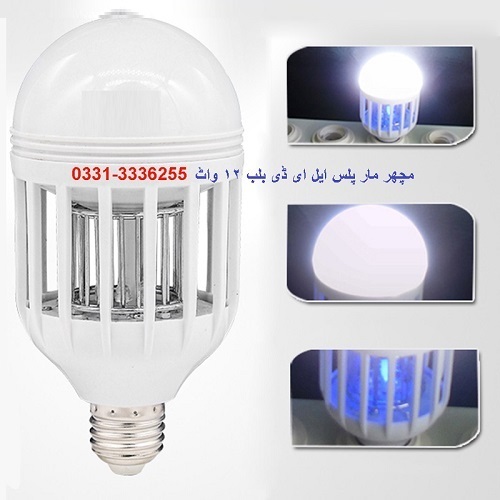 Online Shopping in Pakistan Mosquito Killer Plus 12 Watt LED Bulb with Free Home Delivery and Payment On Delivery.Mosquito Killer Plus 12 Watt LED Bulb (Product Code: ZapperLight) offer by DiscountMall at just ₨990/- instead of Rs 1600/-, enjoy Fast Shipping with FREE HOME DELIVERY. 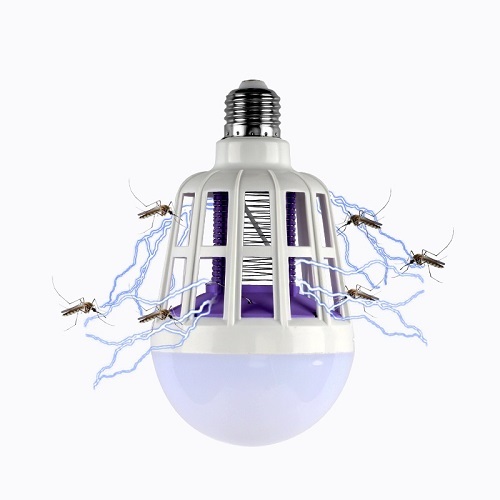 This amazing LED energy saving light bulb combined with a flying insect zapper that plugs into standard light sockets. The product is awesome and does the job for you. This device attempts to combine two products (bug zapper and light bulb) into a single unit. 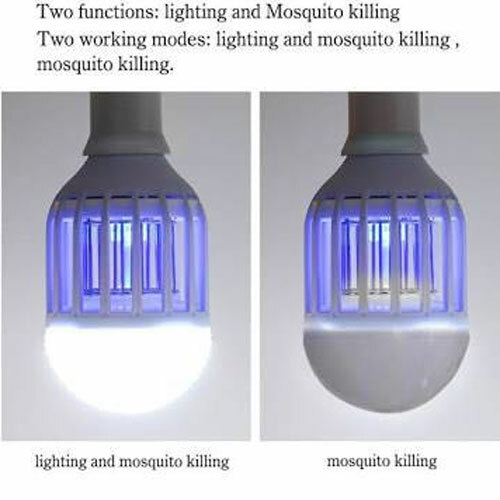 It features a bright LED which attracts flying bugs, and then zaps them with an electric current when they get too close. It is the same concept as a traditional bug zapper, but with a more compact design. 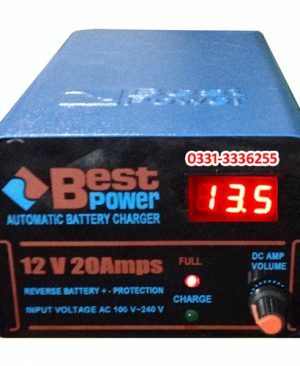 Unlike a standard zapper, this product doesn’t require an extension cord, as it can be plugged into any normal light socket.